With the best view of Baltimore’s Harbor, the Rusty Scupper invites you to their top deck to take in the view, nosh a nosh, have a cold one and enjoy the tunes. Every Sunday, is Funday on the upper deck of this well established restaurant. 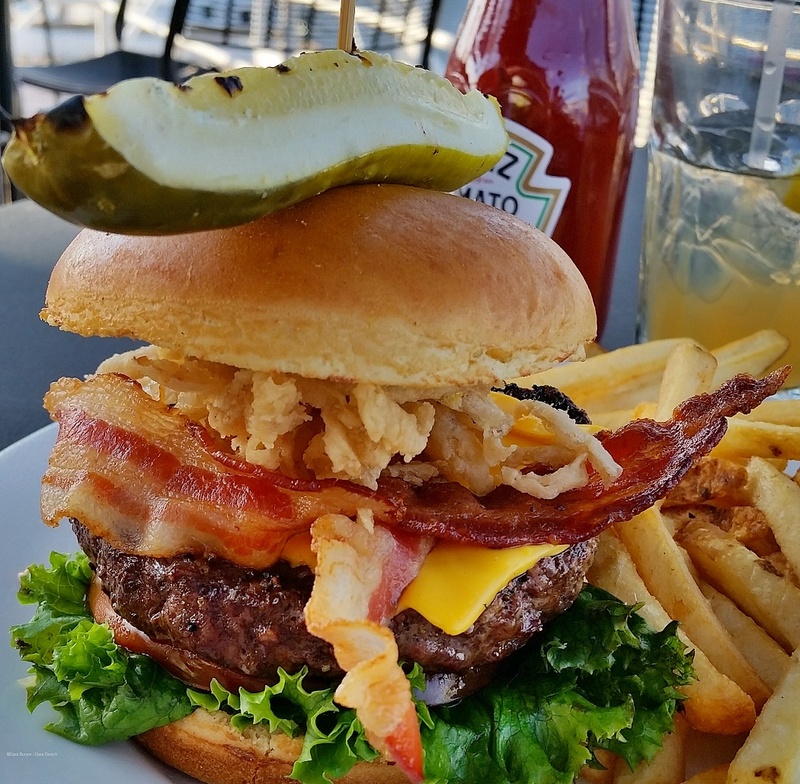 · Nosh a nosh: From oysters to a juicy bacon burger – there is something for everyone’s hunger level. · Have a cold one: Adults chill with a draught or bottle beer, specialty cocktails and wine and the kiddies can kick back with an Arnold Palmer, soda or a non-alcoholic version of the specialty cocktails. · Enjoy the tunes: Enjoy the breeze on the upper deck while The Jimmy Buffet cover band plays some mellow tunes. Added bonus, the musicians playing at Pier 6 streams into the evening air. From 4 p.m. to 8 p.m., every Sunday hopefully throughout to early fall – grab a seat, a plate and a drink and soak in the best view of Baltimore’s Inner Harbor. For more information or to make a reservation, visit www.rusty-scupper.com or call (410) 727-3678.